Classes: Amateurs, experts, masters, and Pros. 2000 Euros prize money for pros. The floor: wood bigger than a tennis court. 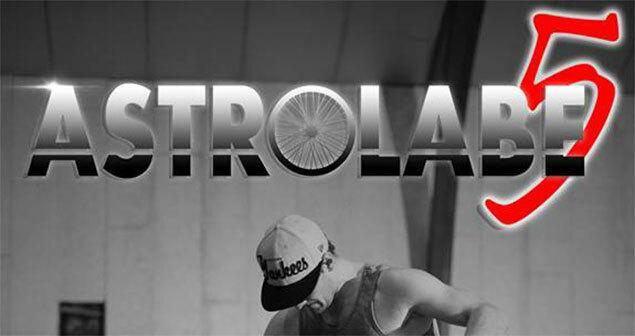 Yannick dropped us the first details on the next Astrolabe 5 contest in France. It's going to take place in Conde sur Noireau again. They are planning to have four classes: amateurs, experts, masters, and pro with 2000 Euro prize money for the pros. The contest floor will be made of wood and a bit bigger than a tennis court. Sounds good to us!